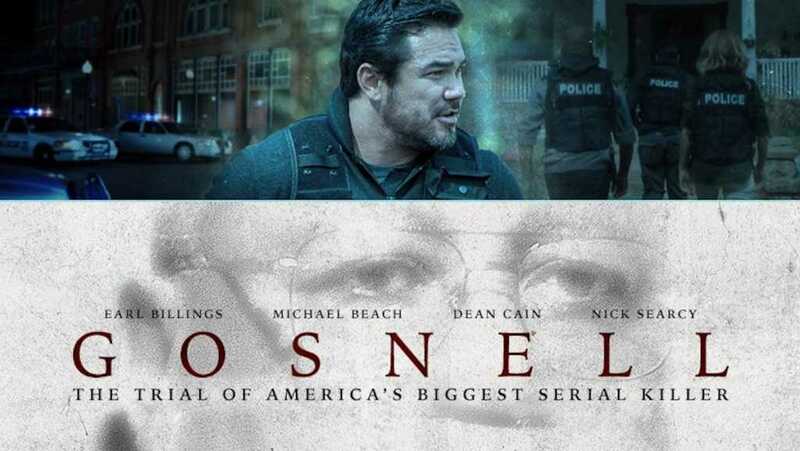 President Donald Trump’s White House is hosting a screening of the pro-life movie “Gosnell” this Friday, according to an invitation sent last week to various pro-life advocates. “Gosnell: The Trial of America’s Biggest Serial Killer” tells the story of the prosecution of late-term abortionist Kermit Gosnell, a Philadelphia abortion doctor found guilty in 2013 of three counts of first-degree murder over botched abortions. Gosnell, 78, is now spending life in prison. Ironically, as reported last year by Faithwire, the producers behind the pro-life movie faced intense pressure from Planned Parenthood. The backlash from the nation’s largest abortion provider resulted in several cancelled screenings. One screening was scheduled to take place opposite a $400-a-plate Planned Parenthood gala in mid-October, but after facing “bullying” from the national clinic, the Hyatt Hotel in Austin, Texas, scrapped the “Gosnell” event. What has the social media reaction been? Slate faced immediate backlash over its report, describing the movie as “bloody” and gory,” including a reaction from those behind the film “Unplanned,” which is currently in theaters and chronicles the story of former Planned Parenthood clinic director Abby Johnson, who left the organization after watching an abortion via ultrasound. In some small way, this reminds me of the story of when abolitionist William Wilberforce took wealthy Englishmen and women onto a slave ship, so they could see for themselves the horrific suffering inflicted upon their fellow human beings. The White House screening of “Gosnell” comes on the heels of the premiere of “Unplanned,” which brought in more than $6 million on its opening weekend in late March. Vice President Mike Pence, who is devoutly Christian and staunchly pro-life, has lauded the team behind the Pure Flix film for telling “powerful stories” like Johnson’s.